Our veterinary practice offers pet surgery as part of the comprehensive care for animals provided in Bloomington, IL. When a pet needs surgery, we understand that pet owners are concerned about what happens during the surgical procedure, as well as the outcomes. 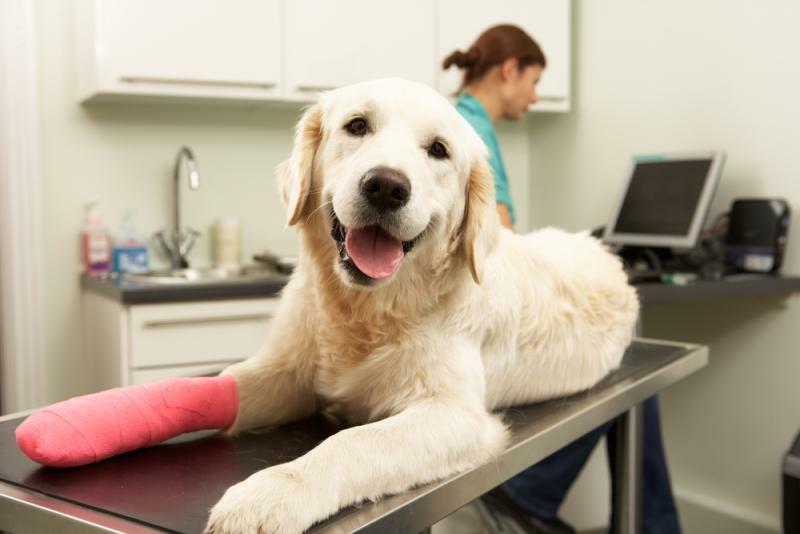 The veterinarians at Fairway Knolls Veterinary Hospital are committed to providing a thorough explanation of procedures, expected outcomes and aftercare requirements, so pet owners fully understand the process. Veterinarians are called upon to do a number of common surgeries on their patients. They may do tooth extractions, biopsies of suspected tumors, bladder stone procedures, removal of intestinal blockages or orthopedic surgery. Animals injured in accidents may require surgery to repair internal organs and care for serious wounds. Pets may sometimes need exploratory surgeries for problems that are not easily detected. When these procedures are required, you want a Bloomington vet with intensive knowledge of veterinary science and years of experience in caring for animals with a variety of issues. You can rely on Fairway Knolls Veterinary Hospital to provide compassionate care throughout the surgical procedure. Your veterinarian will provide instructions to follow, such as restricting food and water the night before the procedure. During surgery, your pet will be given an anesthetic to induce sleep and prevent discomfort. While the surgery is proceeding, your pet’s breathing and heart rate will be carefully monitored. After the procedure has been completed, it will take some time for your pet to recover from the effects of the anesthesia. You may be allowed to take the animal soon after surgery. Your pet should be kept in a quiet area at home to allow it to recover fully. Your Bloomington vet will provide complete post-surgical instructions, regarding food, medications and wound care. Dr. David Tatro and the team at Fairway Knolls Veterinary Hospital have the extensive knowledge and experience to ensure that their patients in Bloomington, IL receive quality care and individualized attention to serve their unique needs. If you have questions, contact us today at 309-663-1414 for an appointment to learn more about our pet surgery services.